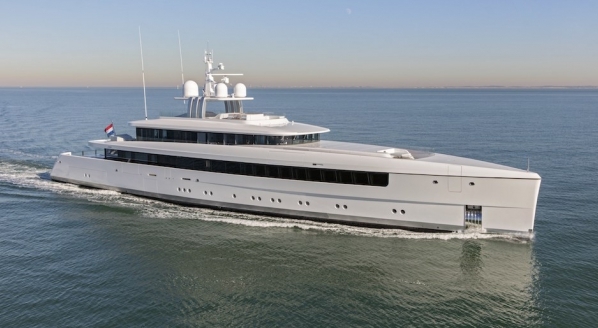 In what ways has this yacht show (and its place in the market) matured since last year? Arriving at my second Singapore Yacht Show, I was intrigued as to how the event would have developed in the past twelve months. The presence of 55m M/Y La Familia, 47m M/Y Aquamarina, 40m M/Y Lady Azul and 34m M/Y Happy Days indicated that the market believed in the calibre of the clients who would be walking the docks. But of course, the industry will have to wait to see if their presence here bears fruit. 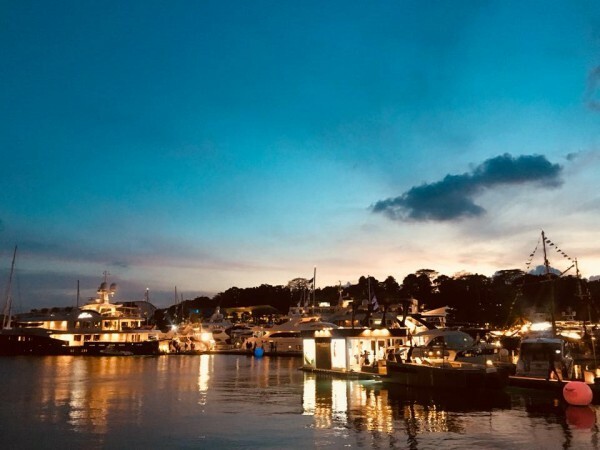 Throughout the show, and the two days of the Asia Pacific Superyacht Conference that preceded it, there were once again positive comments about the region’s growth. The rise of UHNWIs, coupled with growing yachting education of Asian clients, means that the industry does continue to improve, but still at a slow pace. A lot of conversation last year centered on a fairly reductive conclusion that one of the main issues of yachting in the region is that Asian clients don’t like the sun. Notably this year, the discussions seem to have evolved beyond that, with much of the conversation concentrated on regulation, infrastructure and investment opportunities. Once again, the regulatory confusions and difficulties in countries such as Indonesia highlighted what governments and agencies need to change. However, the presence of the deputy minister for maritime affairs from the Government of Indonesia indicated the commitment to yachting and listening to the industry’s needs. Another key issue that remains is how the superyacht industry communicates itself to Asian clients. As Carmen Lau Stratton, managing director of Camper & Nicholsons Asia, points out, the current dialogue in the region isn’t a two-way conversation. Traditional yachting is dictating the use of yachts to potential clients. As Stratton explains, there are yachting regulations that we all have to abide by for safety and security, and then there are yachting ‘rules’ that everyone chooses to follow. 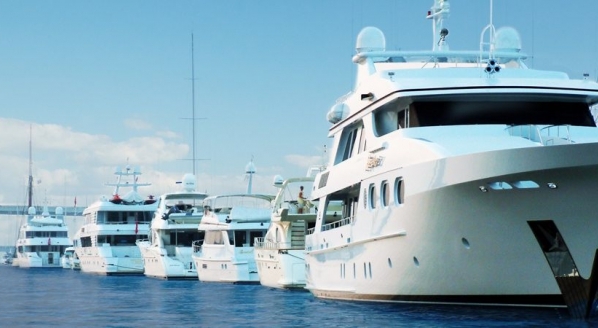 But this unspoken etiquette of what you can and can’t do with your yacht is turning people away from the market, who feel they don’t ‘fit in’ with these prescribed beliefs. 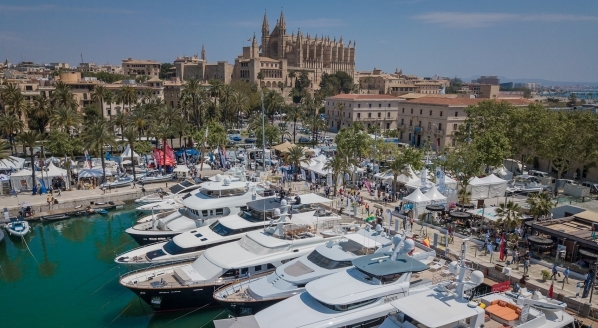 The show remains a priority for the smaller size ranges, with brands such as Azimut, Benetti and Princess being the perfect entry point for interested clients. This is where the industry should focus, as those owners who are buying a Princess today may then move onto an Amels, Heesen, Feadship or Lurssen at a later stage. 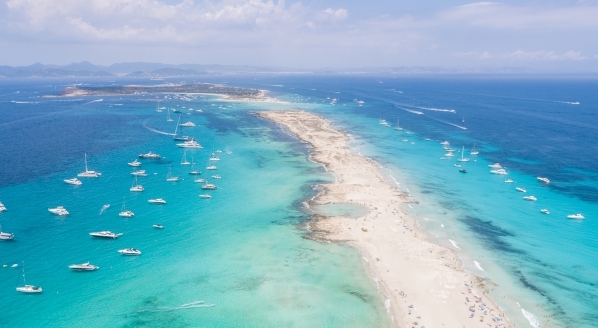 There is only a small probability that a first-time owner from the region will take the leap and purchase a large vessel. Once clients from Asia Pacific have become owners, it is then vital to ensure that their yachting experience – be it anything from crew, cruising or designing – is a positive one. My final takeaway from the show – and from the people who took part – is that yachting wants to evolve, but as the region is so vast (with such differences between the countries) that the various elements don’t know how to move forward as a unified being, which is being dictated by the umbrella term, ‘Asian’. 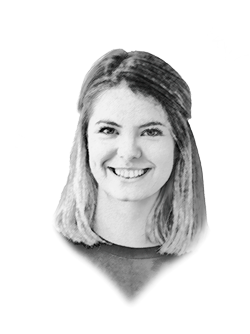 Until the Western-centric rhetoric of ‘Asia’ as one homogenous place changes, the intricacies of ensuring yachting is successful in the region will be difficult to properly address.